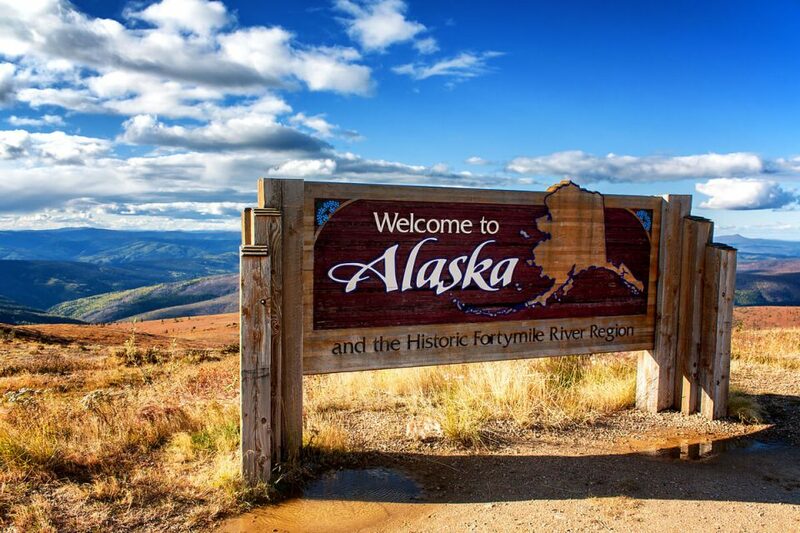 Alaska is a state that is easily forgotten about when looking at the proliferation of sports betting legislation in the wake of last May’s U.S. Supreme Court ruling. That could potentially change under a new piece of legislation filed late last month. The bill stands a remote chance of passing this year, thanks in part to the focus being on the budget, but momentum for commercial casino gambling on Alaska soil could be building. Traditional casino gambling is currently accessible on cruise ships off the state’s coast. The proposal, House Bill 103, would legalize commercial card rooms in the state and create an Alaska Gaming Commission. The card rooms would be like casinos. Effectively, casinos without slot machines. these uncertain fiscal times,” Sullivan-Leonard said. The legislation is co-sponsored by state Rep. Sara Rasmussen, also a Republican. The legislation, which currently sits in a committee for a potential hearing, doesn’t mention sports wagering. However, sports wagering would be a natural fit for the facilities that Sullivan-Leonard imagines for the Land of the Midnight Sun. The bill states that its intent is to “benefit the people of the state by promoting tourism and assisting economic development.” Nearly every state in the country has at least started to look at legal sports wagering, which currently exists in Alaska under an unregulated market, for the economic activity it would generate. Currently just eight states have active legal sports wagering industries. The handle in Alaska would be minimal, but given the legislative intent to capture revenue from card games, sports wagering would also be attractive for the new gambling facilities. Assuming Alaska does only brick-and-mortar sports wagering, the handle is projected at just $7 mm annually, according to a 2017 study by Oxford Economics. Alaska only has about 500k adults. There would also be several million more in total economic impact under a legal Alaskan sports betting market, according to the study commission by the American Gaming Association. HB 103 doesn’t (yet) have a state fiscal note attached to it, but it’s likely safe to assume card games will not be pitched as a cash cow for Alaska coffers. As Sullivan-Leonard alluded to, some lawmakers believe that every new revenue stream helps. Gaming regulators would be tasked with awarding licenses to the “most competitive applicant.” The gaming commission would consider an applicant’s prior “gaming experience,” among other factors. A licensee would pay 9.5% of gross gaming revenue to the state, in addition to a $100k fee. In addition to the cruise ship casinos, Alaska is home to two tribal Class II gaming facilities. Those facilities have nearly 100 electronic gambling machines between them, according to an AGA report. There’s been talk of tribal gambling expansion in the state. As Sullivan-Leonard stated, the debate about commercial card rooms has endured for years. The legislation faces plenty of obstacles before potentially becoming the law of the land. The wrong people may be the Republicans, who so far are the only ones backing the card room bill. Attempts to obtain comment from Representatives Sullivan-Leonard and Rasmussen were unsuccessful.